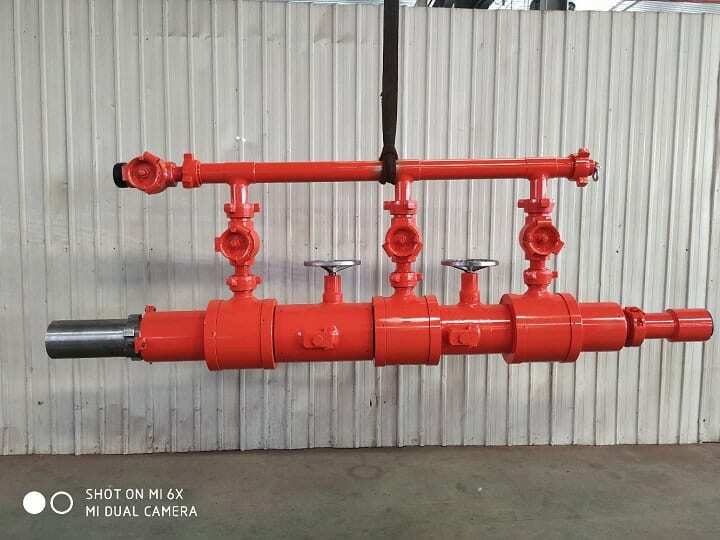 Casing cement head is widely used in the oilfield for cementing application, typically for pumping slurry and releasing plug, our cement head includes single plug type, double plugs type, Multi-Plugs type, drill pipe type, etc.Our cement heads in various sizes and pressure ratings for superior performance in cementing operations. But today, we will introduce a high grade casing cement head via top drive. This is our new product and exported to Russia excessfully. 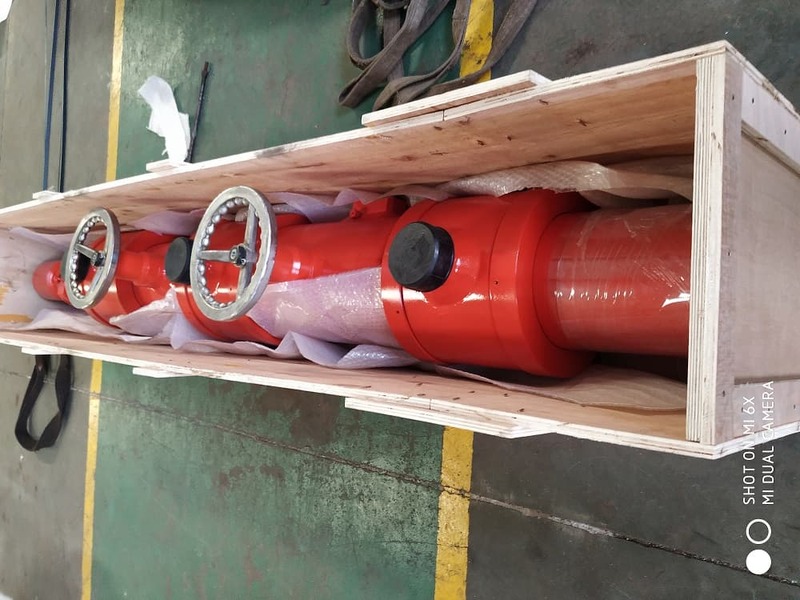 Besides the size of 7 5/8″ , up to 16″ is also ok. For more details, welcome contact us freely.